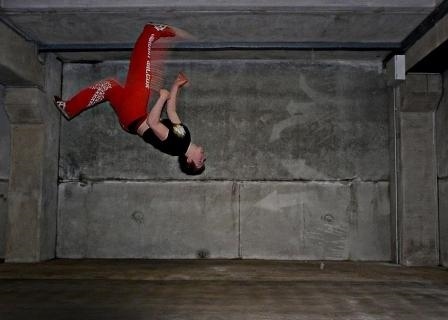 Jordan Wilcox is a unique young man; an Athlete with his own style... Freerunning! Jordan is from the West Midlands in a town called Cheltenham. He started his journey of Freerunning at the age of 12 and then continued to progress and evolve his style, learning new movements, some so complex, that some people thought they could not physically work! 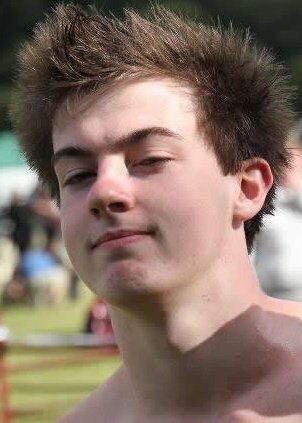 Freerunning is Jordan's favourite 'hobby'... he loves the training, the performance and the whole idea of Freerunning. It began as an infant, climbing trees and anything else he could climb; generally being adventurous. At the age of 12 he realised there was a name for his form of Creative Movement; it's a way of expressing yourself in whichever way feels creative to yourself and gets you from point A to point B. He researched on the internet such things as 'flips', 'stunts', etc and it answered 'Parkour'! Jordan has quite a following on the internet after producing his own video's. 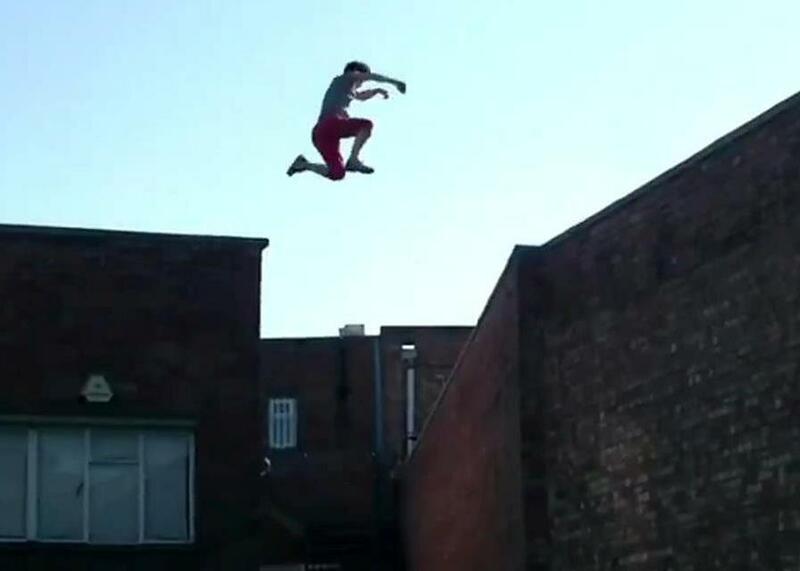 There is a growing community of Freerunners and Jordan is heavily involved with promoting his passion. He has worked at Sports Displays, Events, featured in documentaries and starred in many different bits of TV, Media and Internet sources, etc. Jordan is now available for teaching parkour / freerunning in Workshops, Demonstrations, Sports Events, Galas, Festivals, TV, Film and Internet Media.